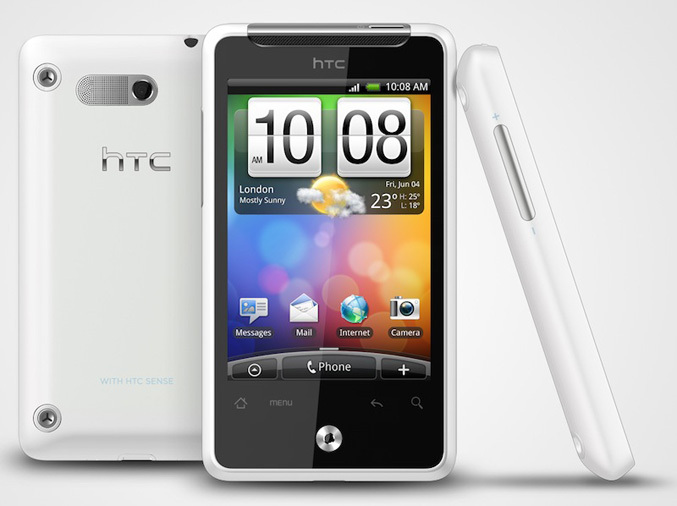 HTC Gratia is the latest smartphone in the HTC’s portfolio. Announced today for the European market, the Gratia feature a compact body with 3.2 inch display, runs Android 2.2 Froyo and packs a five megapixel camera. 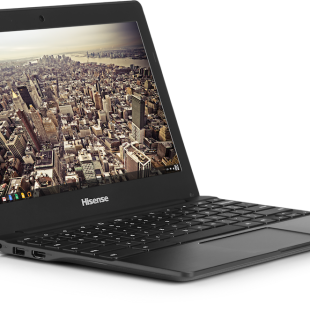 The Gratia is actually the European version of HTC Aria with measures of 103.8 x 57.7 x 11.7 mm and weigh of 115g, but comes with with Android 2.2 Froyo on board. It has same 3.2 inch HVGA (320 x 480) display, 600MHz Qualcomm processor and dualband 900/2100 HSPA/WCDMA. Inside the the body, which will be available in three color versions – black, white and green, there’s also a 512MB ROM, 384MB RAM, GPS, Wi-Fi, Bluetooth 2.1+EDR, g-sensor, digital compass, proximity sensor, ambient light sensor, a microUSB port, MicroSD card slot and 3.5mm headset jack. The 5MP camera has autofocus and VGA video recording capability. 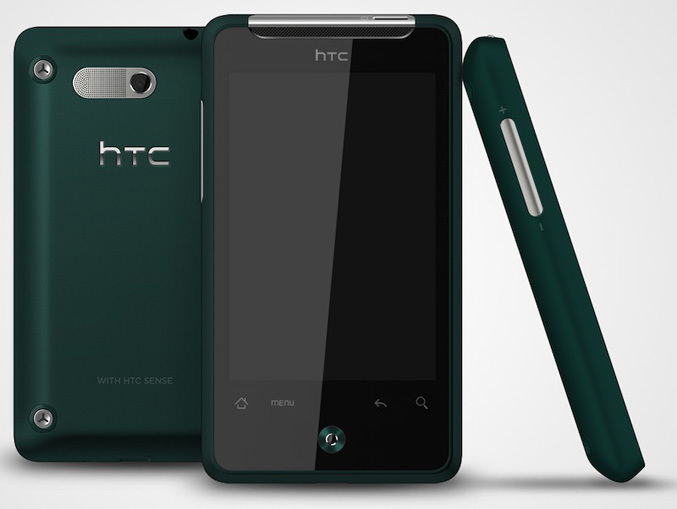 The phone also comes with HTC’s Sense UI and will be available through mobile operators and retailers across major European markets from November 2010.